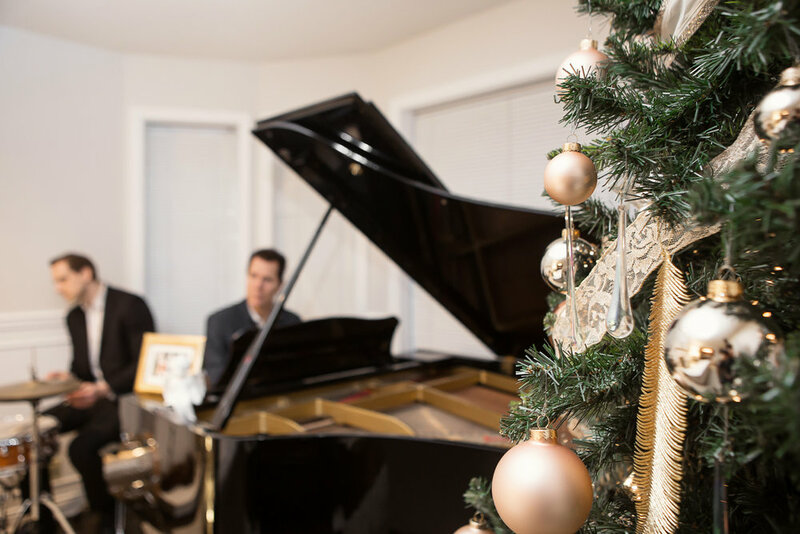 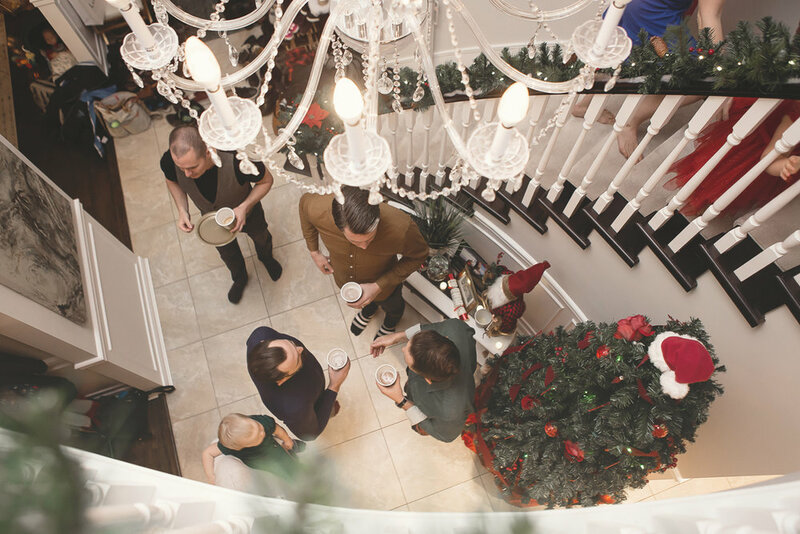 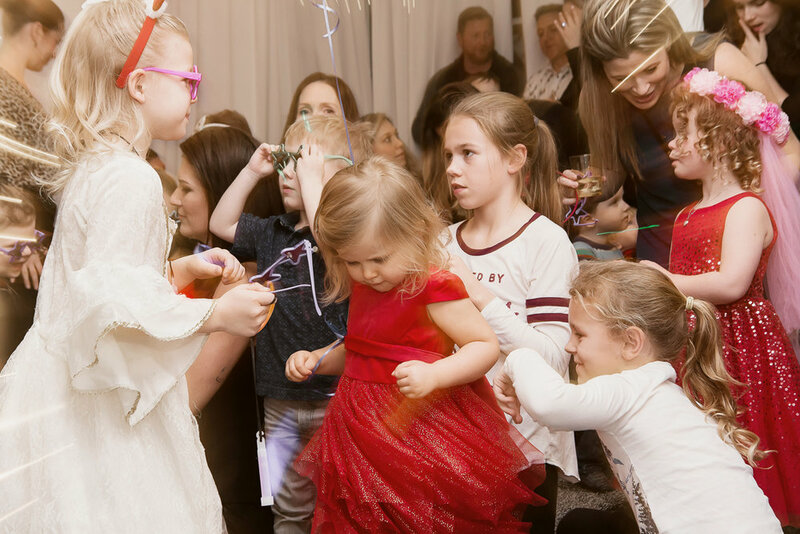 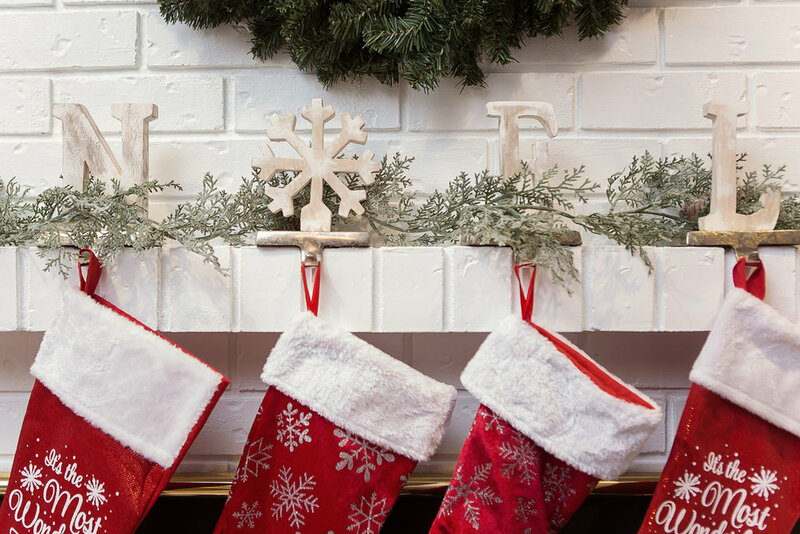 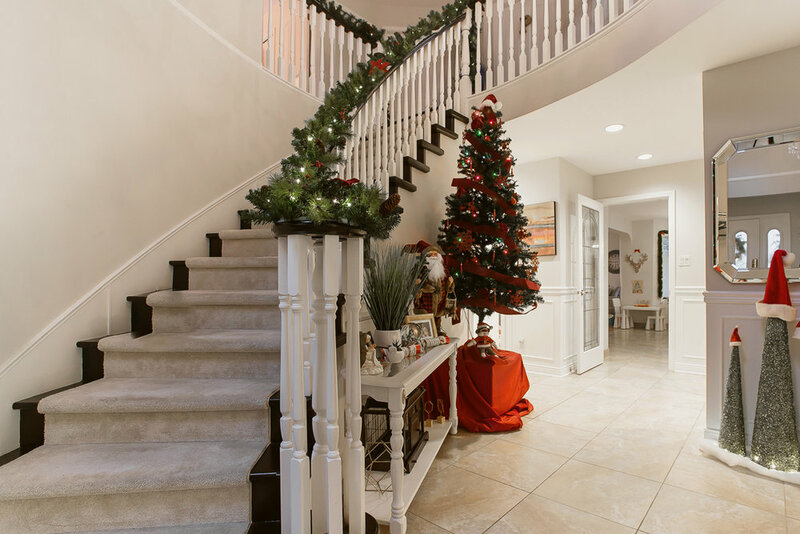 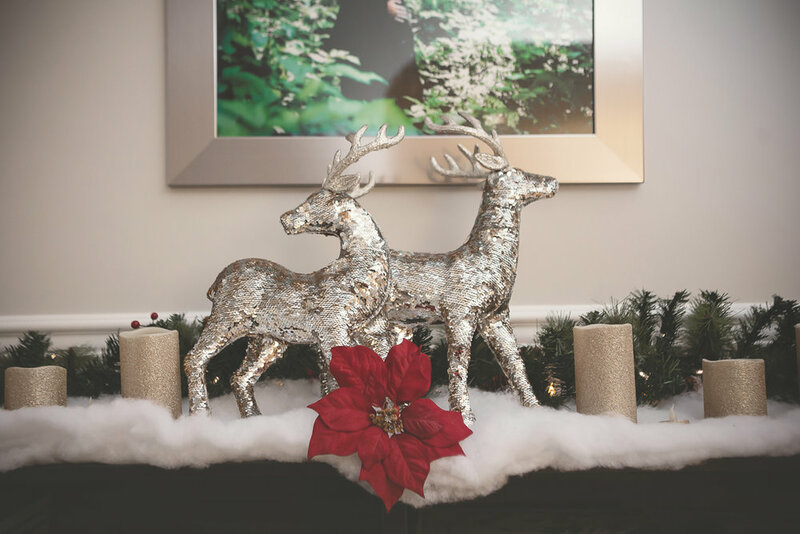 Every year Amanda and Jesse’s home comes alive with the Christmas spirit as they host an annual Christmas party, bringing together a joyous blend of friends and family. 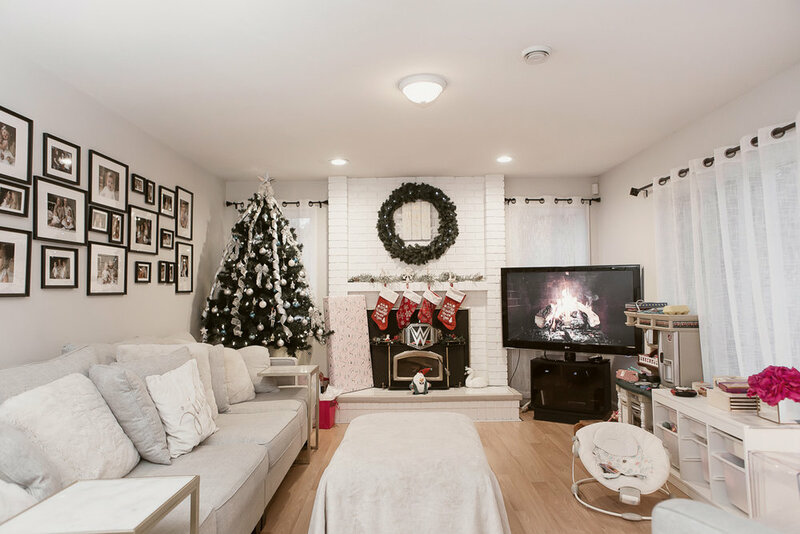 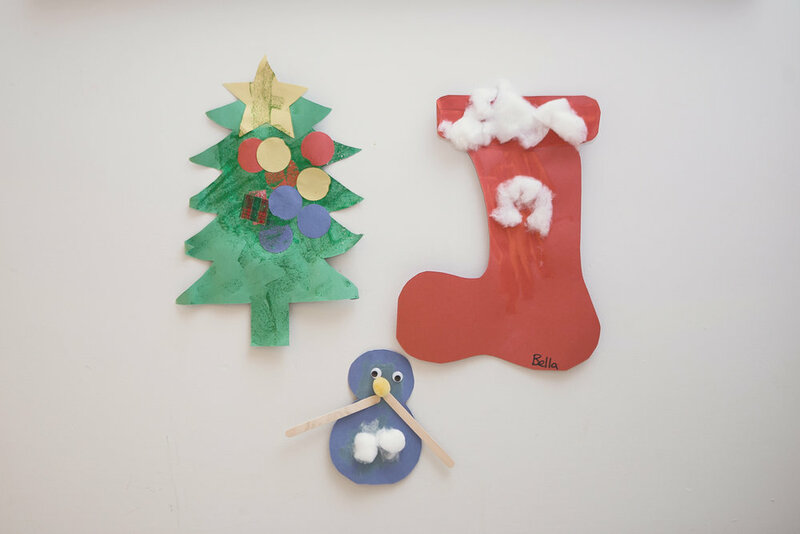 Three years ago the holidays become even more cause for celebration when their first daughter was born on Christmas Day. 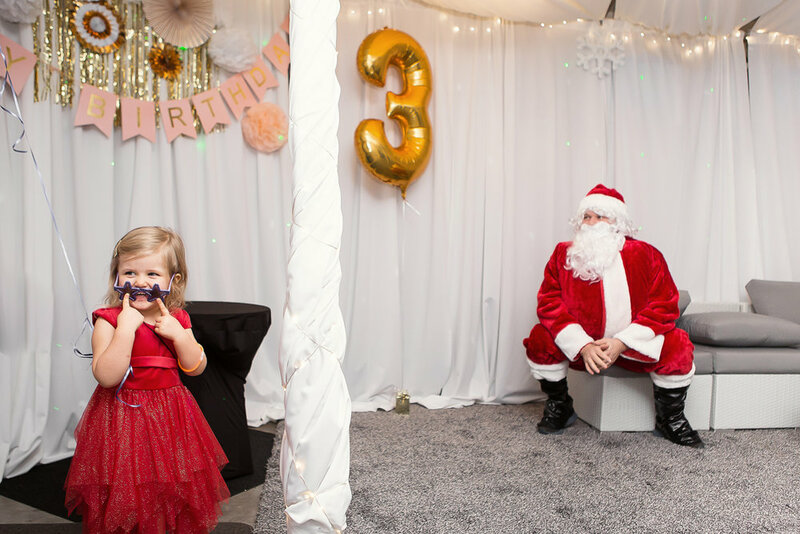 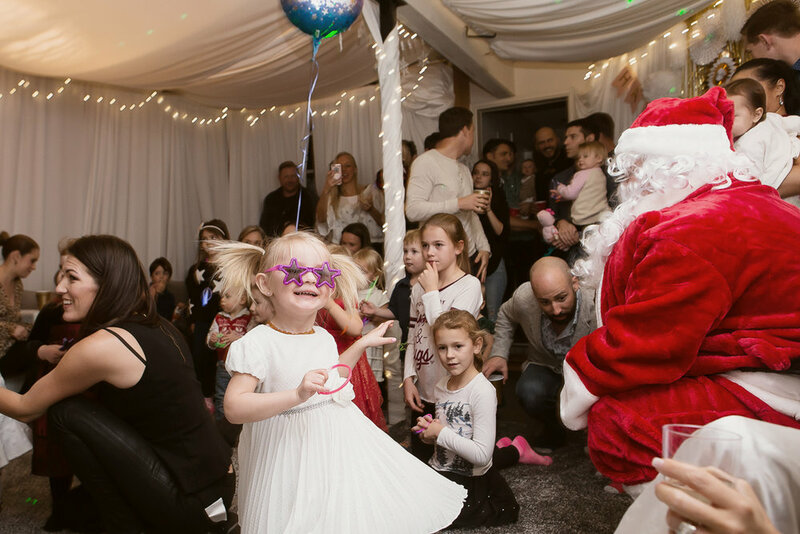 This year Amanda and Jesse transformed their garage into a Winter Wonderland, complete with dance floor, stage, and of course, Santa Claus.